Law comprises tobacco, e-cigarettes, liquid nicotine and like products. Suffolk County, January 2, 2014 - Commissioner of Health Services James Tomarken, MD, MPH, reminds vendors and residents that as of January 1, 2015, it is illegal to sell tobacco, e-cigarettes, and liquid nicotine in Suffolk County to persons under the age of 21. Prior to January 1, it had been illegal to sell these products to persons under the age of 19. Dr. Tomarken said that it is also important to know that since 2009, it has been illegal to use e-cigarettes and similar products in public places where traditional forms of smoking are banned. Anyone who violates these provisions may be fined a minimum of $300. Vendors will be contacted when new 2015 Tobacco 21 signage signs are available at county offices. Vendors may obtain a temporary copy of the signage by visiting the Suffolk County Government website. 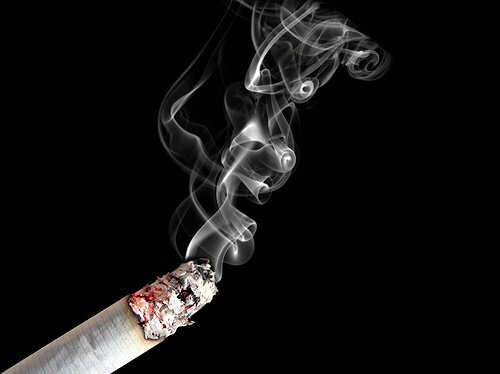 Suffolk County residents who wish to quit smoking are advised to seek support. Suffolk County offers cessation classes at no cost to residents. The Learn to Be …Tobacco Free program is supervised by a nurse practitioner and provides behavior modification and supportive pharmaceuticals to medically eligible participants. Mondays, 6:00 – 7:00 p.m., January 26; February 2, 9, 23; March 2, 9 and April 6, 2015. Thursdays, 6:00 – 7:00 p.m., January 15, 22, 29; February 5, 19, 26, and March 19, 2015. Tuesdays, 6:00 – 7:00 p.m., January 20, 27; February 3, 10, 17, 24, and March 17, 2015. Thursdays, 6:00 – 7:00 p.m., January 22, 29; February 5, 19, 26 March 5, and March 26, 2015. The classes are free to Suffolk County residents, though there may be a fee for medication if a participant is medically eligible. Call 853-4017 for more information. Subject: LongIsland.com - Your Name sent you Article details of "Suffolk County Law Limiting Tobacco Sales to Persons over Age 21 Takes Effect"